Grenada Sailing Week is proud to be partnered with Sailors for the Sea and their Clean Regatta Program. 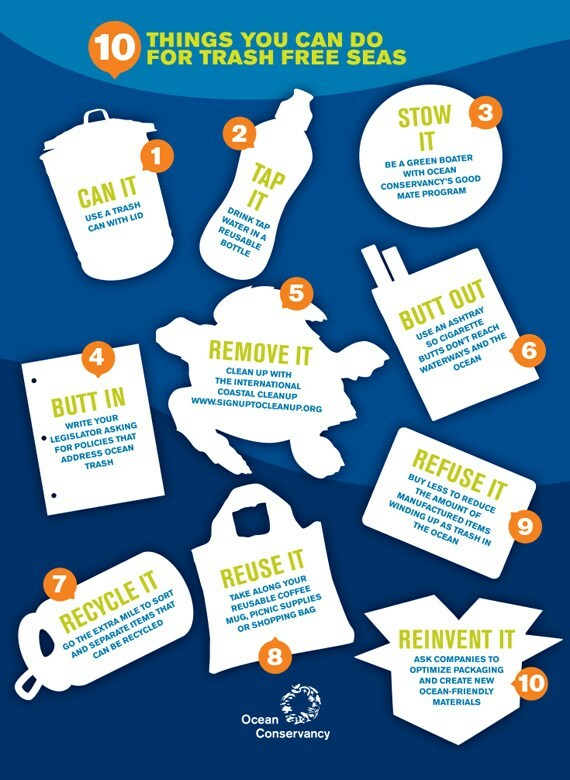 In an effort to help clean up our oceans we aim to use less paper and plastic products and recycle where possible. We ask that all who are involved in the regatta, from sailor to sponsor to help out. 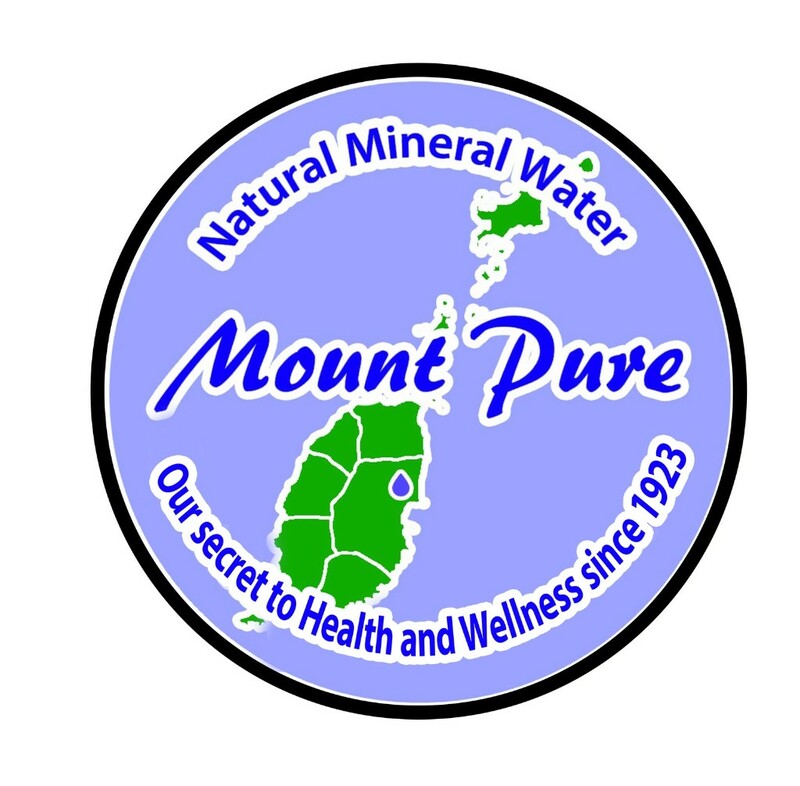 For your convenience Mount Pure, our water sponsor will be providing bottled water for sale at each the marinas during the event. 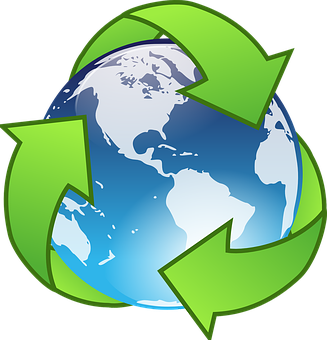 They will also be providing a recycling station for the used bottles. For more info visit: www.grenadasailingweek.com.